The Datsun 240ZX was Luis's dream car, but when a 280ZX just happened to show up for sale.. well, he couldn't say no. After some bad luck with a flood, he knew it was time to figure out what his next move should be. Driven to turn his bad luck around, he's headed towards making this the car he's always wanted. 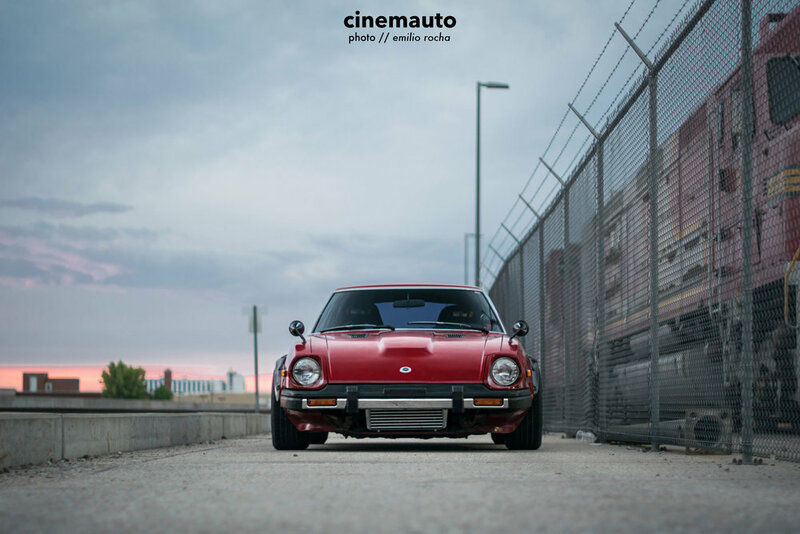 Check out the story on his unique 280ZX below!